Home Drama To the end! Who will be the King? 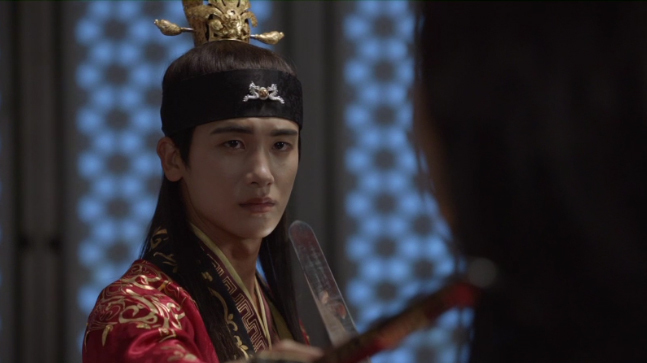 In the last episode, Sam Maekjong stepped to the front to claim himself to be the King of Silla. As he’s finally taking his courage, poor Sam Maekjong loses his good friend because Seonu decides to become the king on his own. The Queen becomes very upset when her son takes action. She still doesn’t think it’s the right time for him to reveal himself. No matter what she thinks, Sam Maekjong makes sure he will work hard to build a better world. 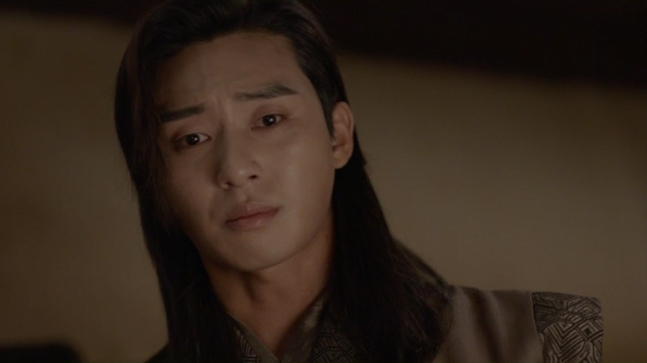 At the same time, Seonu becomes aware that he is actually from a high class family, which means there’s a chance of him becoming Silla’s next king. 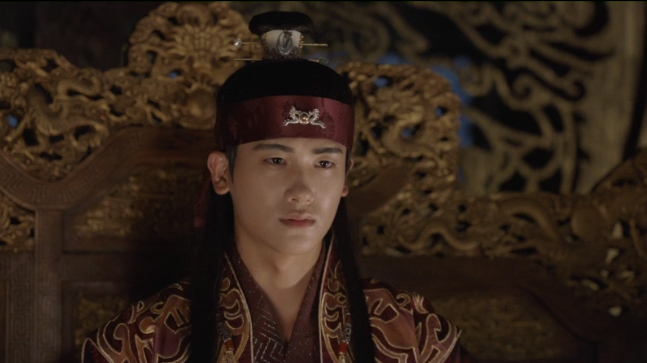 The Prime Minister tries to make him a king instead of Sam Maekjong. 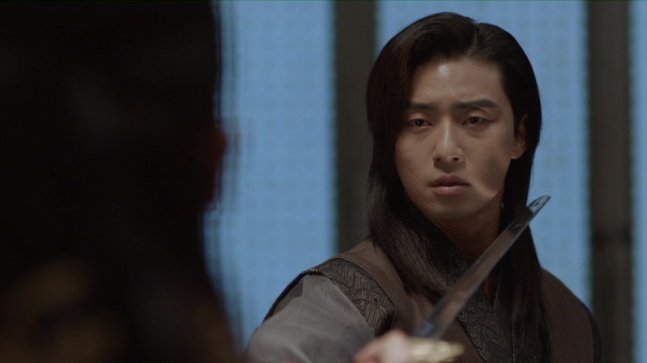 Seonu also thinks he should become the king to pay back at the Queen who almost killed Aro. ‘Hwarang’ has one more episode to go. Who will be the next king, Sam Maekjong or Seonu? They were once very good friends, but they have the same goal to achieve now.